Zoom Connect bulk SMS provides simple and reliable Bulk SMS for marketing. Zoom Connect Bulk SMS South Africa. Our state of the art REST API makes integrating with the Zoom Connect Bulk SMS a breeze. We are the best value for money bulk SMS platform. Zoom Connect provides simple and affordable bulk SMS solutions for marketing campaigns and general information communication. Sending SMS's is as simple as selecting contacts or a group of contacts, typing your message, and hitting the send button. 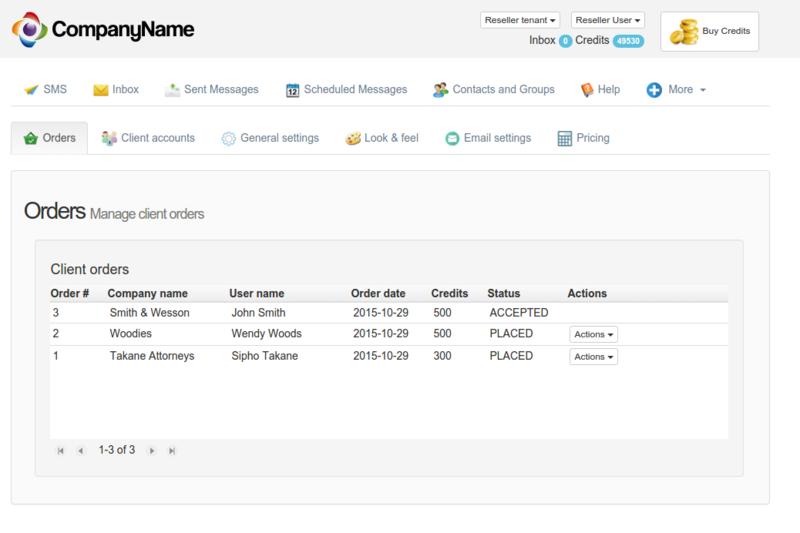 You can personalize SMS's for each contact, and use pre-created templates! You can view the current delivery status of each SMS. We provide true handset delivery reporting. Your clients can respond to your SMS's, which gives you the edge when it comes to knowing what your clients want and what they're saying about your company. You can create contacts, and add them to multiple groups. Messages can be sent out to particular groups, or to all contacts. 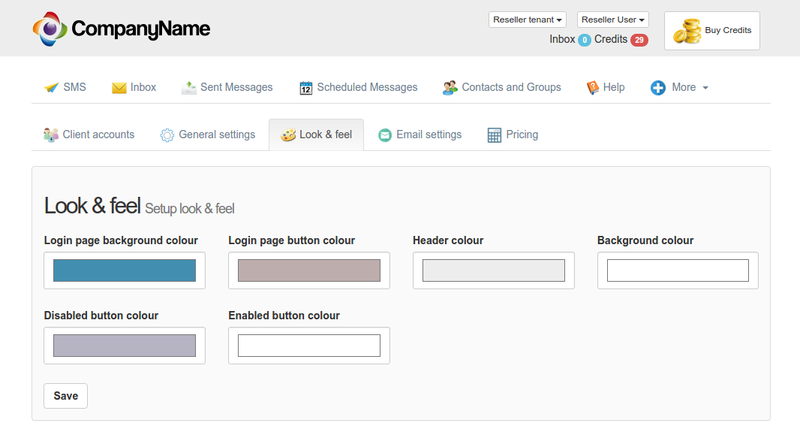 You create templates which allows you to reuse the same message, saving you time and hassle. 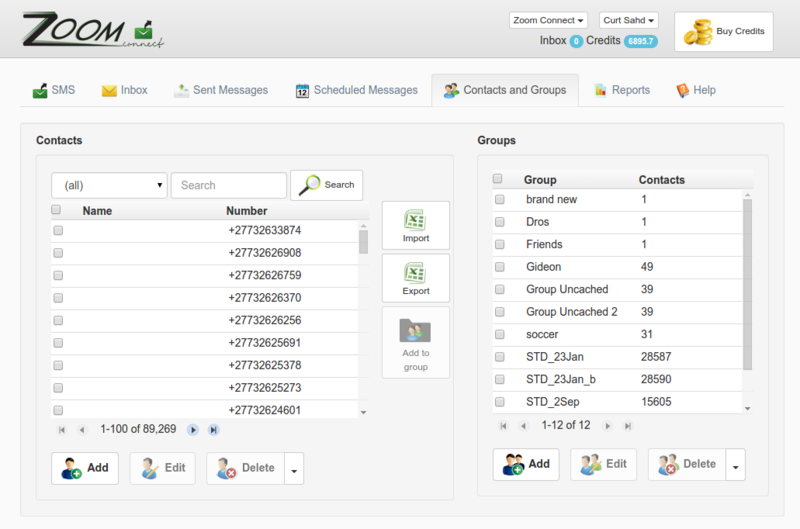 Import/Export your contacts from/to excel with Zoom Connect - saving you time and simplifying contact management. 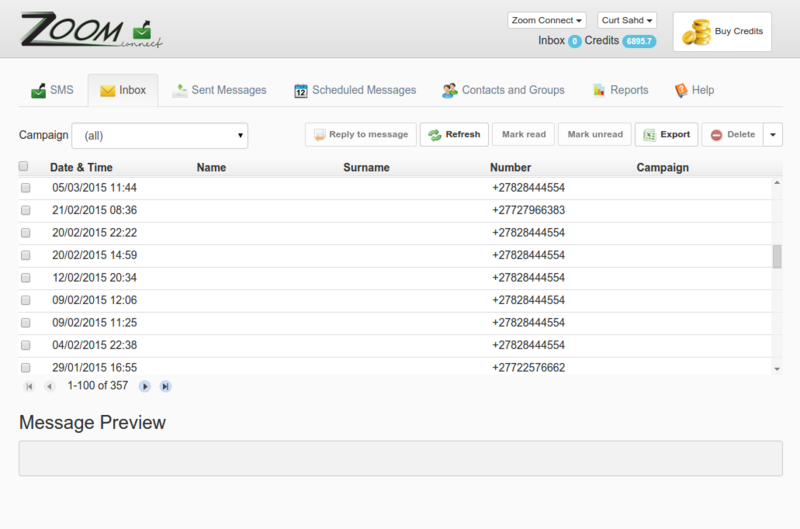 Options to export contacts as well as sent, received, and scheduled SMS's are available. You can create sub-accounts for different departments or members of staff in your organization and allocate credits between these accounts. 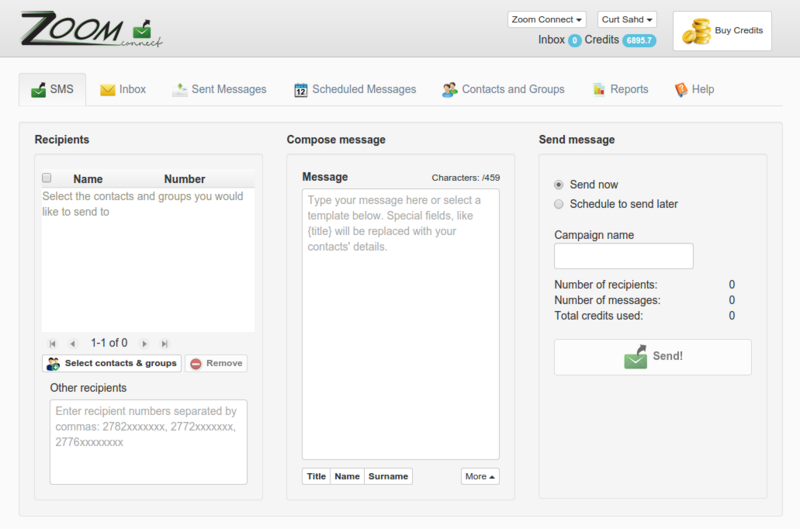 You can create a campaign for your messages, and track replies based on this campaign. Perfect for monitoring the success of a messaging campaign for a particular product range. You can view who has opted out of your messaging campaigns, as well as add numbers to your optout list. 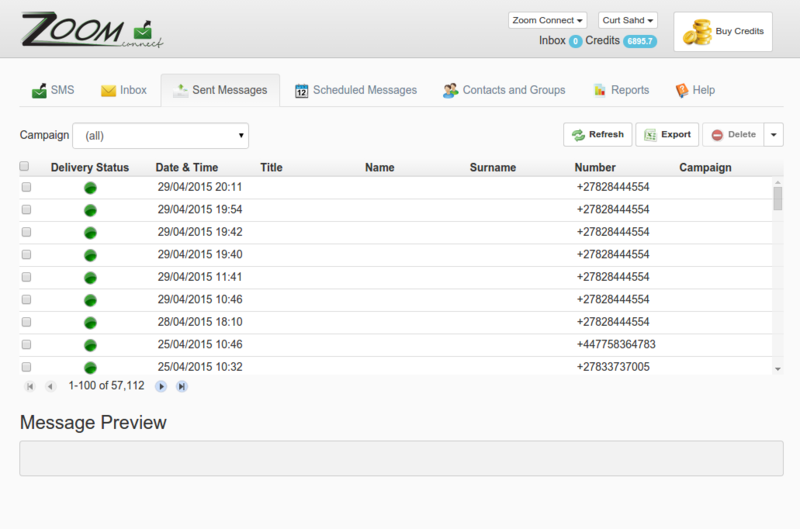 You are also able to clean numbers on the optout list from your contact list, and export all optouts to Excel. 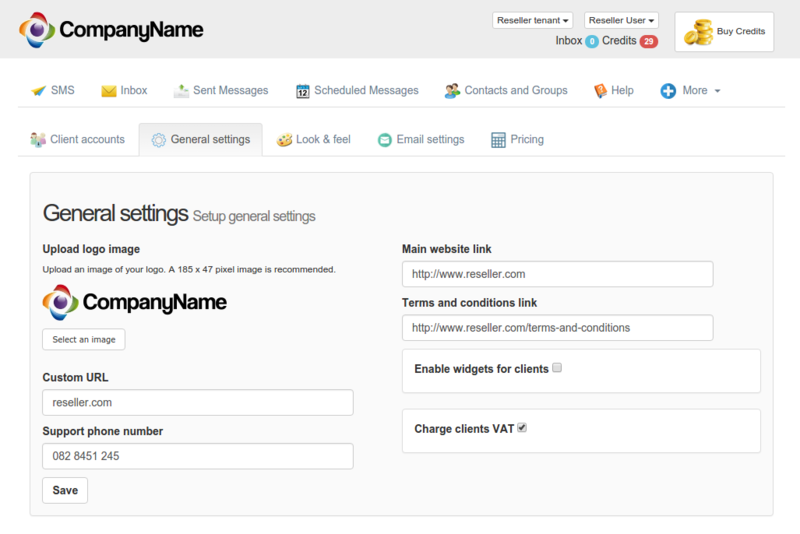 You can personalize SMS's to your contacts by using their title, name, and surname. With our advanced reporting you can view the number of messages sent and received per time period, as well as the performance of each messaging campaign. These reports can be exported to Excel. * Forward received SMS's to your email address. * You can also send us a specifically formatted email, and our servers will send it out as an SMS for you. Widgets are dynamic mini websites created through our platform which are inserted into SMS's as short links. You can become a reseller and white label our platform. Upload your own logo, change colours, and start your own business overnight! Send out an SMS campaign and have our system automatically reply to received SMS's. Upload an Excel sheet with a list of numbers and unique messages to be sent to those numbers. Upload an Excel or CSV file containing contacts and your message via FTP and get your messages out in no time. Send SMS to 190 countries from our state of the art platform. Receive messages on a 5 digit number (e.g 35360). Send and receive SMS using your own unique number (VLN). Credits don't expire. All prices exclude VAT. 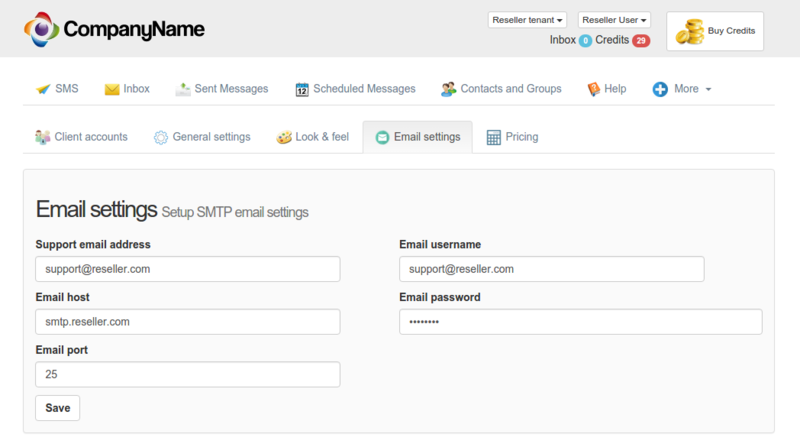 All inbound SMS's, regardless of the text are routed to your account. Only inbound SMS's containing chosen keywords are routed to your account. Pricing includes 3 keywords. Long Codes or VLNs are 10 digit numbers through which customers can contact you via SMS. This is a dedicated number which can be used locally and internationally. Zoom Connect works on PCs, Macs, tablets, and cellphones. 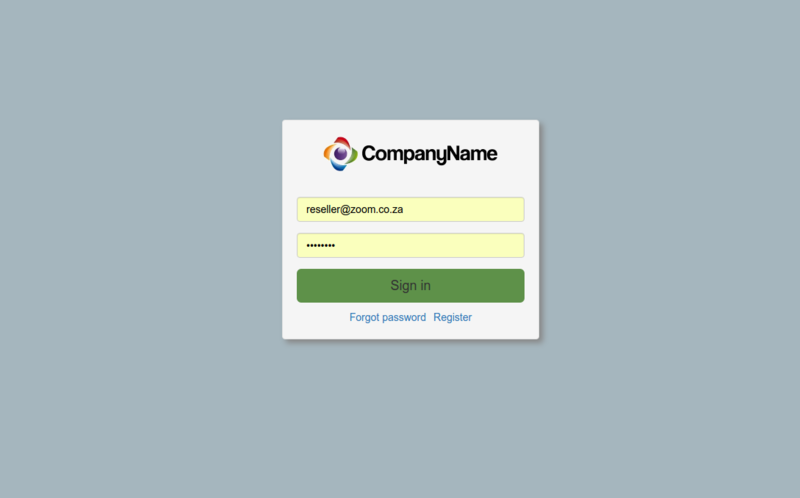 White label our platform by uploading your logo, change colours, and much more. Use your own domain (e.g yourcompany.com) and build your brand. 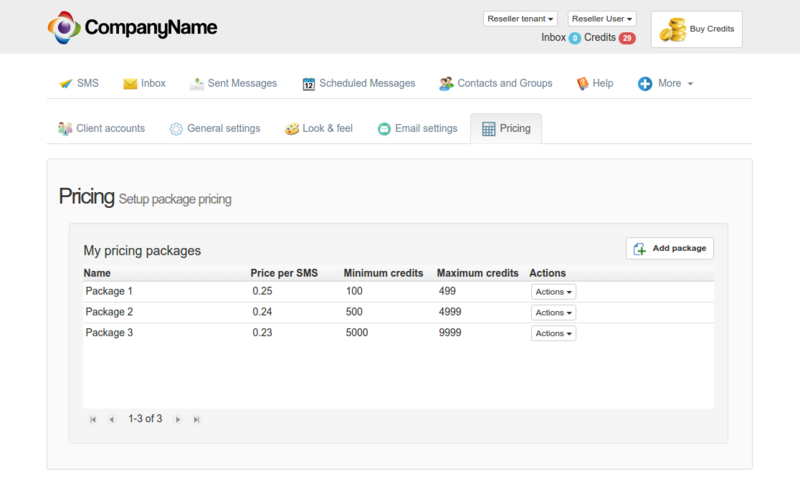 Add your own packages and set pricing for your clients. Have any questions? Request a callback, and we'll be in touch with you in no time at all.